Dams clog rivers and streams all over New England. Environmentalists want to take many of them down to improve habitat for fish, but some entrepreneurs want to put them back to work doing their original jobs: making power. Plus, with the Trump Administration’s voter fraud commission meeting in New Hampshire this week, we revisit our conversation about the wacky political world of the Granite State. And, we take trips to two places that are trying to attract tourists: the factory site of a controversial gun magnate, and a mythical wonderland that takes shape just over the border in Québec. What Do You Do With an Old Dam? 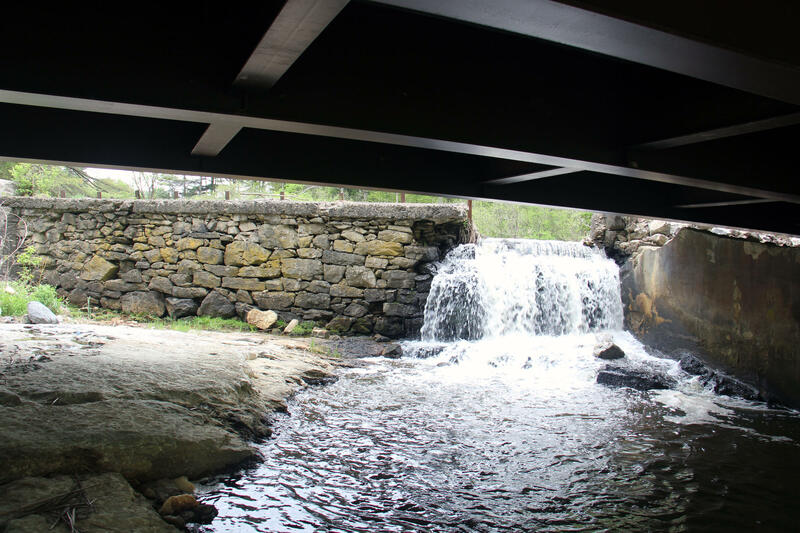 The rivers and streams of New England are littered with thousands of dams. Many of them were used to produce the energy that sparked industry, but they’re now doing little more than than clogging waterways. Conservationists looking to restore the health of rivers are often met with political and emotional resistance when they try to remove large dams. So some are turning their attention to smaller, privately owned ones. 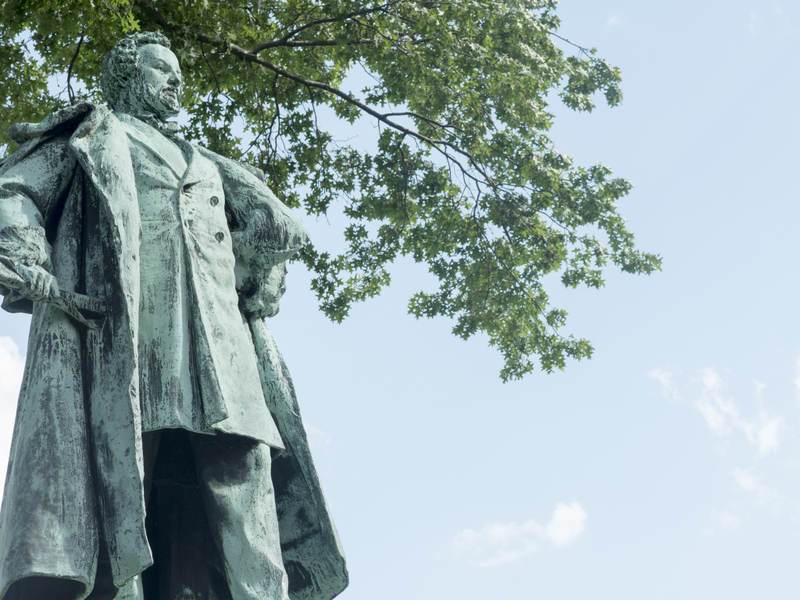 Vermont Public Radio’s Kathleen Masterson took a closer look. 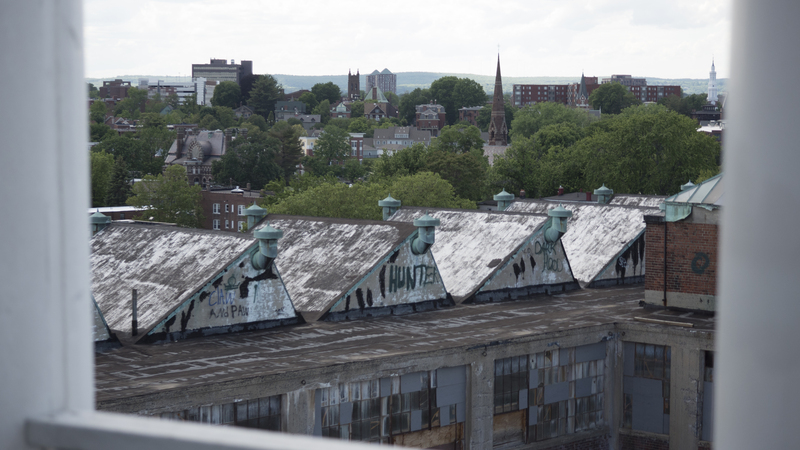 But not everyone’s ready to tear down old New England dams. 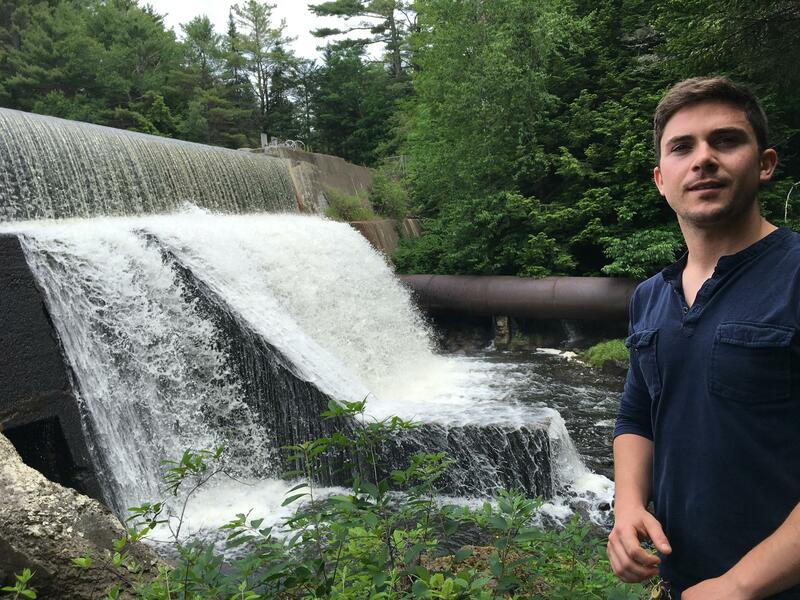 In central Maine, a couple of young entrepreneurs sees potential in old dams in the form of renewable energy and profit. Maine Public Radio’s Fred Bever has more. 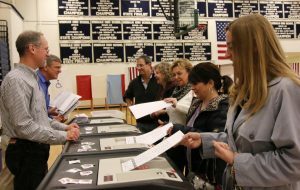 Voters cast ballots in Windham, New Hampshire. 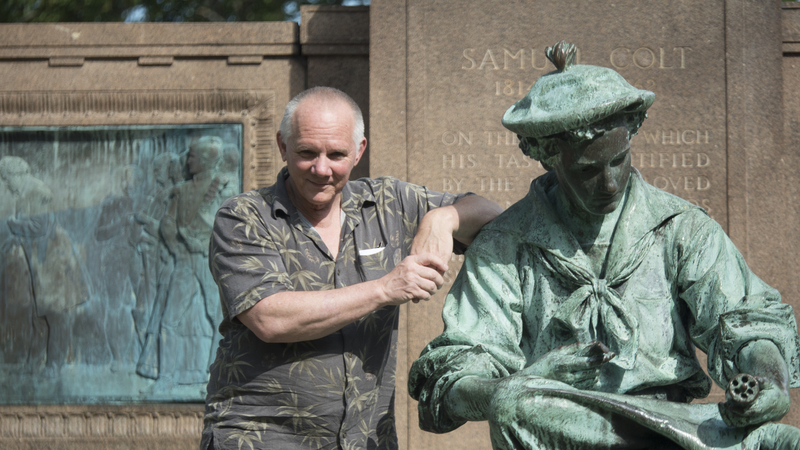 Photo by Allegra Boverman for NHPR. Even by New Hampshire’s high standards, this was a pretty big week in politics. President Trump’s controversial voter fraud commission met in Manchester, where one of the commission’s members, long-time New Hampshire secretary of state Bill Gardner, faced criticism from all four members of the state’s congressional delegation. Meanwhile, a state judge ruled against a provision in a new voter law that would have subjected voters to a possible fine or jail time if they failed to submit residency paperwork in a timely fashion. The judge wrote that the provision was a “very serious deterrent” to the right to vote. That New Hampshire’s elections have come under scrutiny is something that grates at state residents. The Granite State takes pride in the way it conducts its elections, with no institution more sacred than its first-in-the-nation primary. 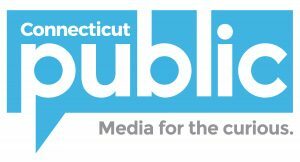 Scott Conroy is a long-time political reporter, who grew up in neighboring Massachusetts, and who became enamored with New Hampshire’s political culture while covering presidential candidates criss-crossing the state. 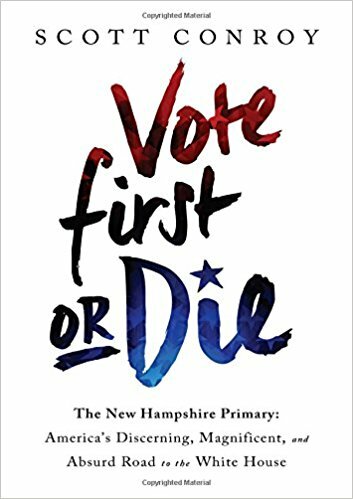 His book is Vote First or Die: The New Hampshire Primary: Americas Discerning, Magnificent, and Absurd Road to the White House. NEXT caught up with Conroy earlier this year. The East Armory was the main building for manufacturing Colt firearms. 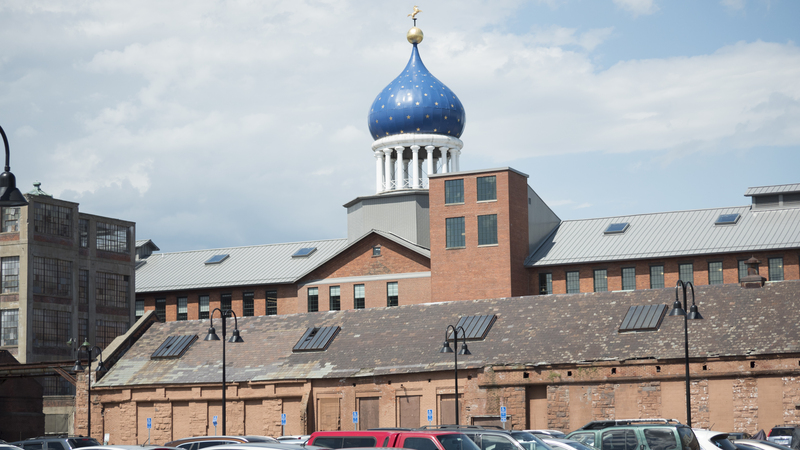 It's Russian-inspired onion dome can be seen from downtown Hartford and I-91. 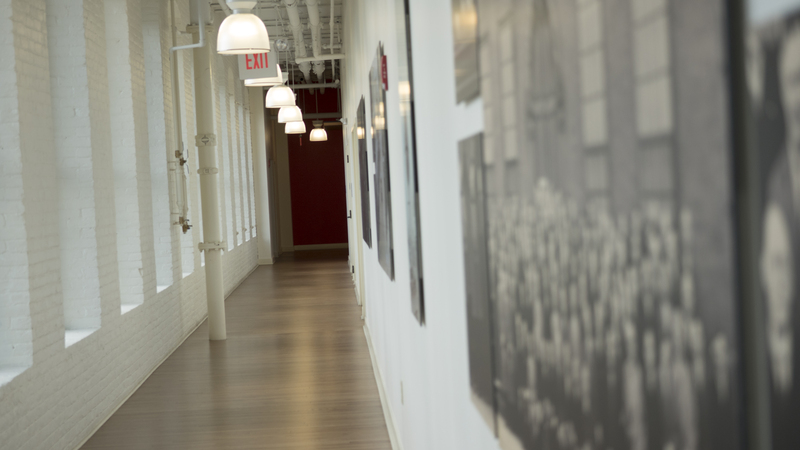 Colt Gateway Management now owns the building, which houses apartments and office space. When the national park opens, the dome is expected to be accessible by guided tour. Photo by Madyson Frame. 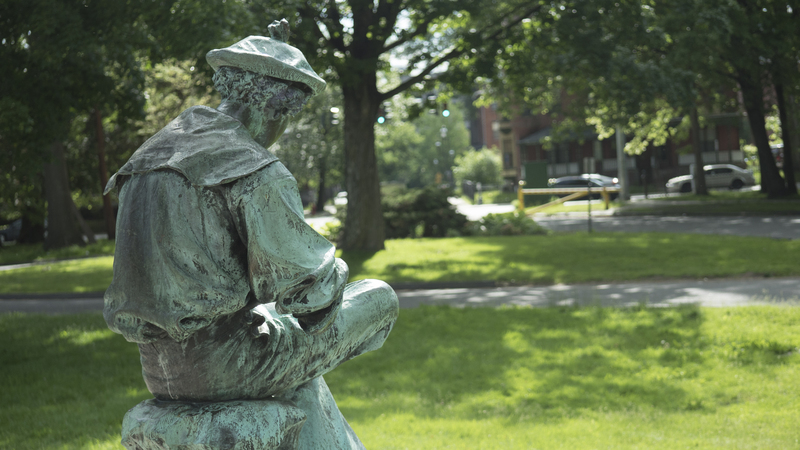 Unlike New Hampshire, Connecticut has long suffered from a kind of civic inferiority complex. The state is stuck between Boston and New York, but far more congested than scenic New England destinations to the north. And then there are the money problems. It’s one of the richest states in the nation, but the state budget is billions in the hole. 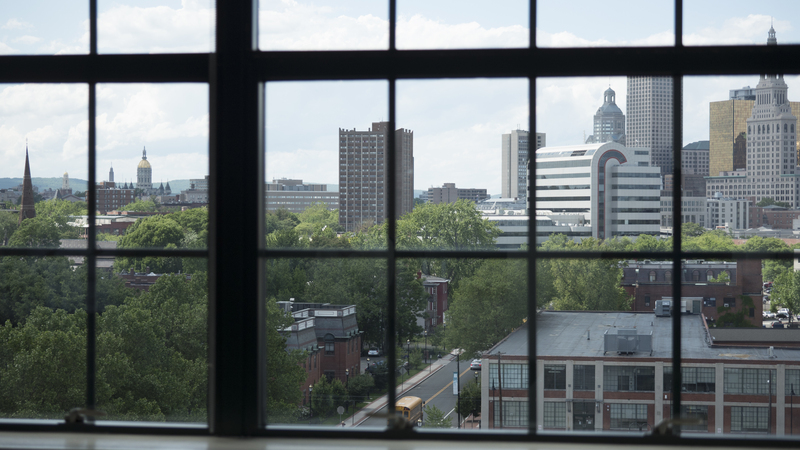 And Hartford, the state’s capital, struggles with a perception that it has too much crime and not enough to do. But something big is on the horizon. 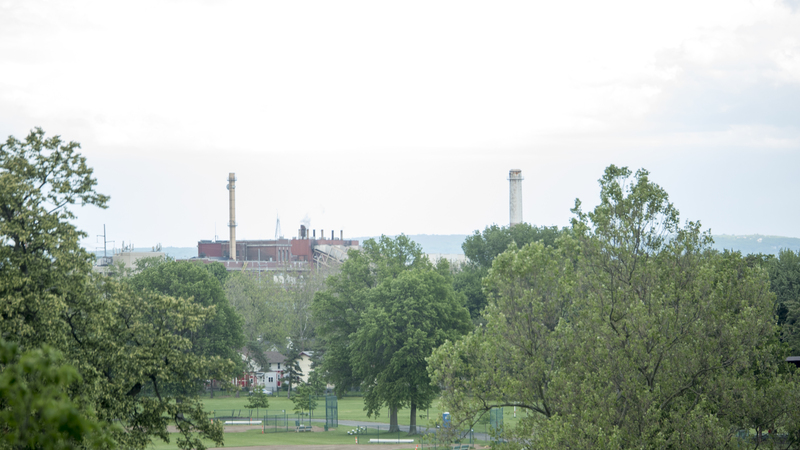 A new national park, set to open in the next few years, will tell the story of one of the city’s most important industrial leaders. 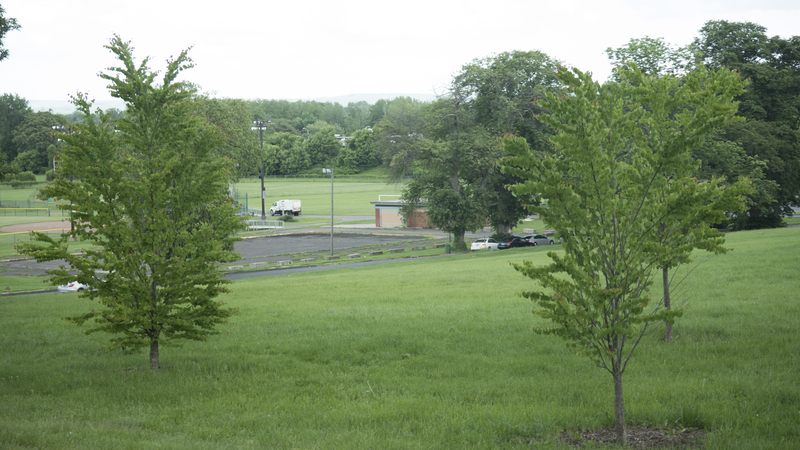 Coltsville National Historical Park will be built on land that once belonged to firearms manufacturer Samuel Colt, and will include parts of the historic Colt factory complex. 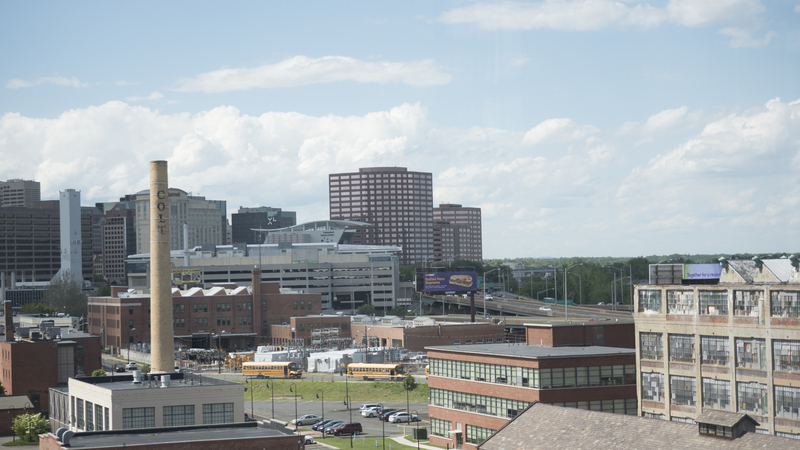 Colt had an outsized influence on Hartford and was a major player in the Industrial Revolution. 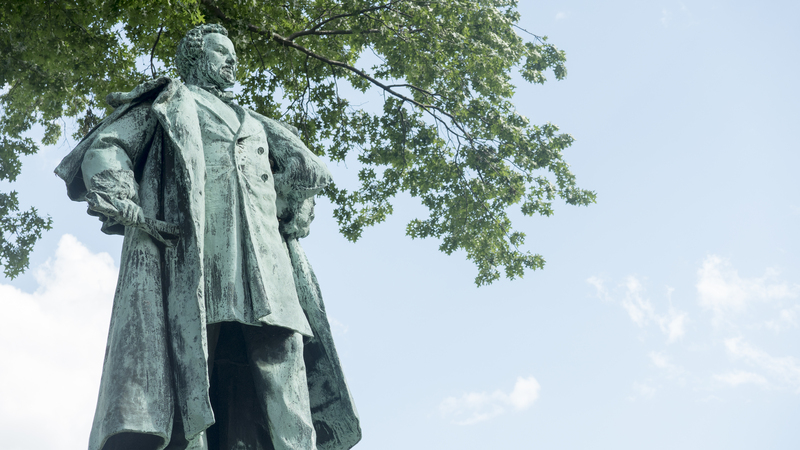 But is his a history worth honoring? 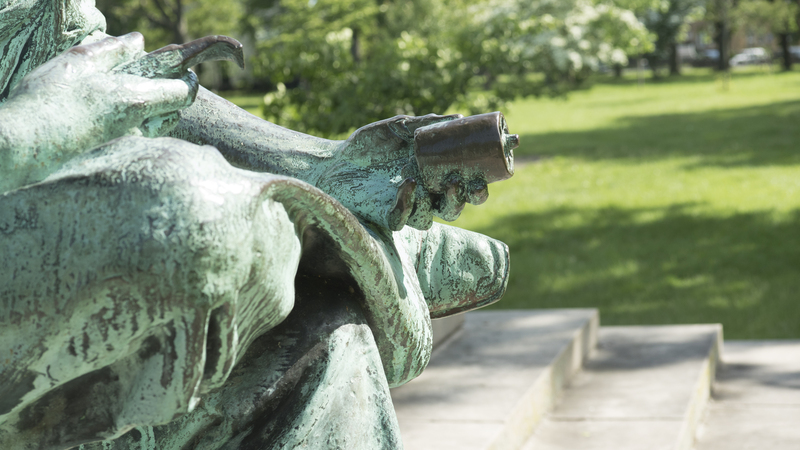 Madyson Frame, a recent graduate of Hartford’s Journalism and Media Academy, reports. 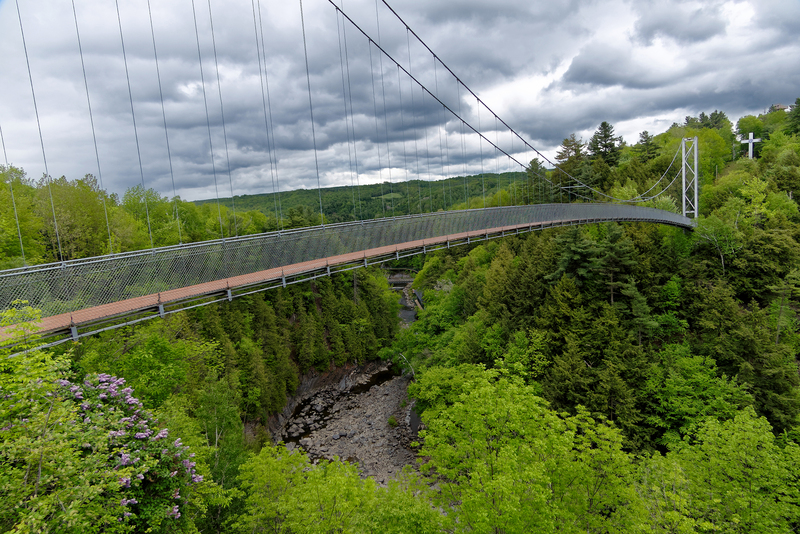 While Hartford dreams about creating a tourist attraction from the ground up, Coaticook, Québec, which sits right on the Vermont border, pulled it off. 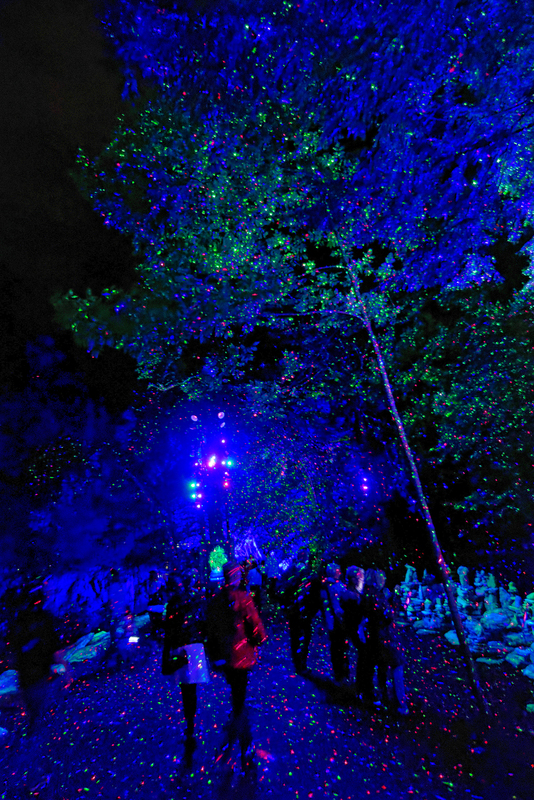 Local officials took an unusual idea, made a $1 million gamble, and hit a tourism geyser: a high-tech enchanted woodland called Foresta Lumina. Reporter Chris Jensen, with the New Hampshire Center for Public Interest Journalism, went to see for himself. 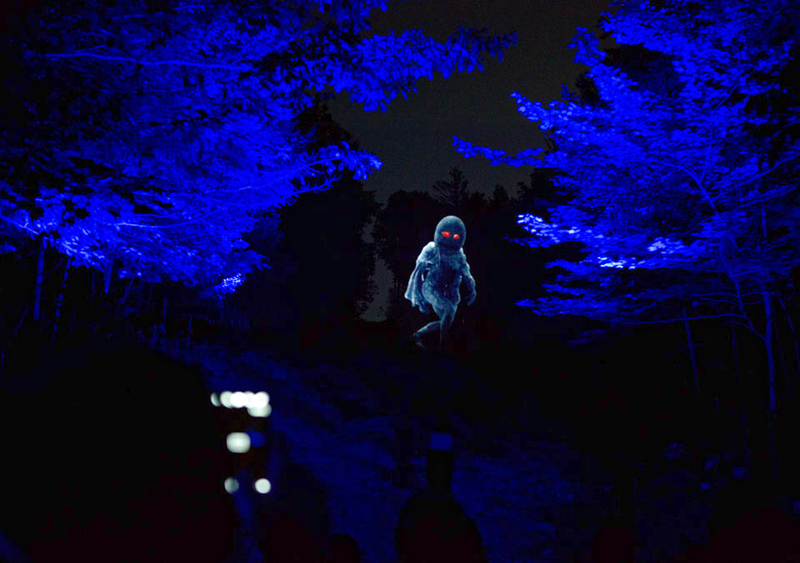 Night creatures roam the forest. Photo courtesy of Foresta Lumina. Margaret – whose spirit lives in the forest – dances with butterflies. Photo courtesy of Foresta Lumina. 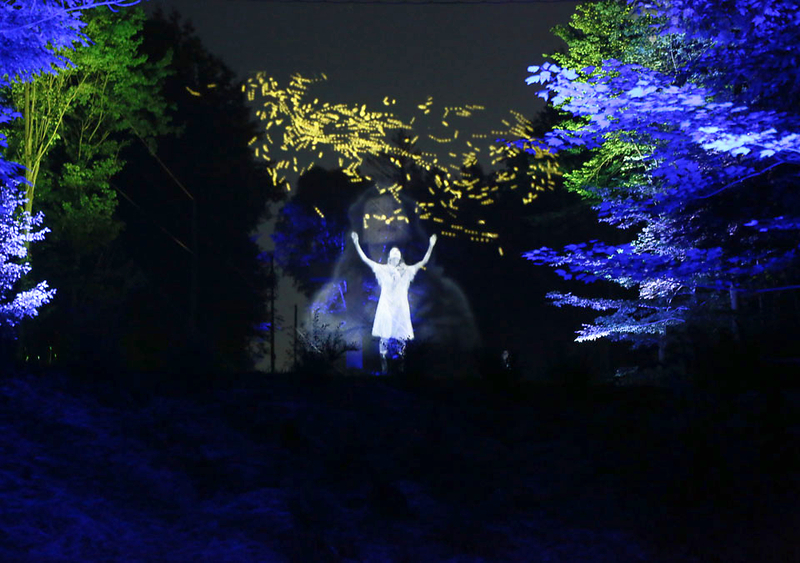 Below: a video from the Creators Project goes behind the scenes at Foresta Lumina. We appreciate your feedback! 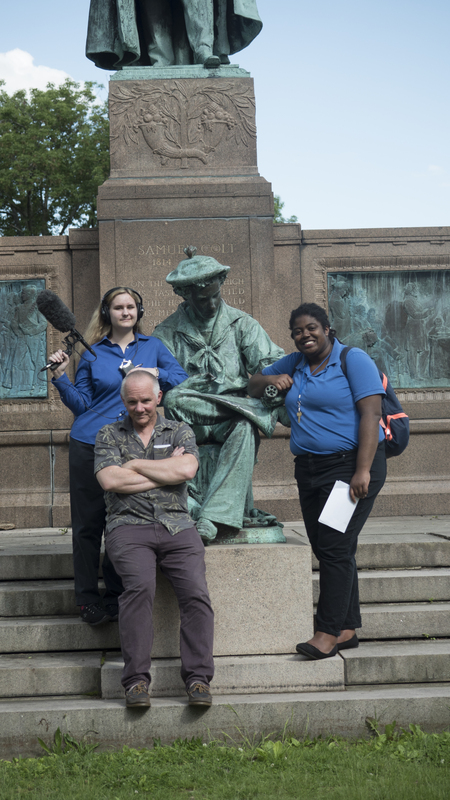 Send praise, critique, suggestions, questions, story leads, and tourism ideas to next@wnpr.org.